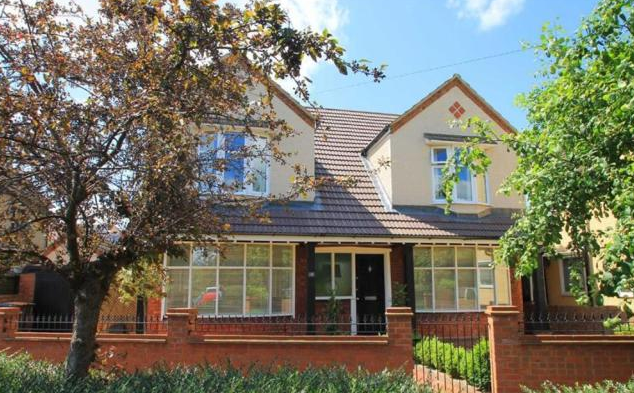 Beautifully presented and just a short stroll from the Embankment, this established detached home provides the very best of town living with many amenities on the doorstep. The accommodation includes a large 'L-shaped' living room with a solid fuel burner and three aspects giving plenty of light. There are four bedrooms, one with an en suite shower room, and a family bathroom on the first floor. 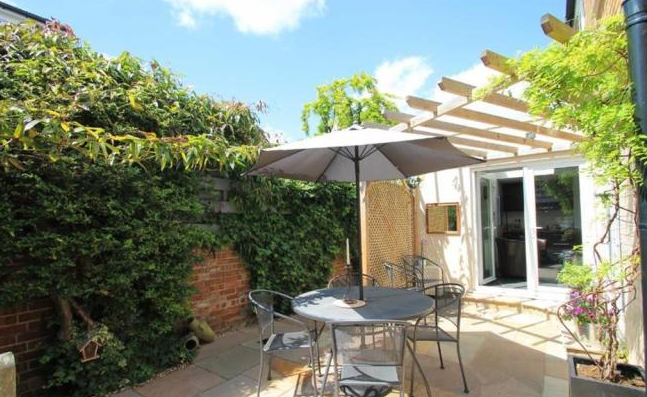 In addition, there is a more formal dining room and a large kitchen/breakfast room with French doors opening to the stylish courtyard garden, a utility room and a ground floor cloakroom. A rare benefit for the area is the off road parking for two vehicles, as well as the detached single garage.